Arriva is confirmed as one of Europe’s largest passenger transport operators by acquiring a major share of a private bus company in Croatia. 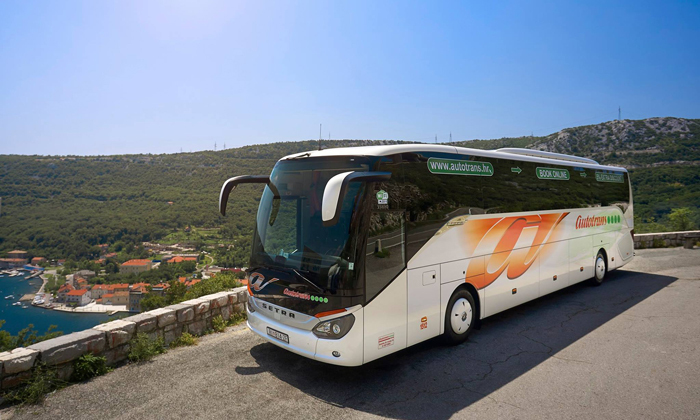 Arriva has confirmed its place as one of Europe’s largest passenger transport operators by acquiring a major share of a top ranking private bus company in Croatia. The deal gives Arriva a 78.34% share in Autotrans Group (ATG), meaning Arriva is now the number one private bus operator in Croatia. This follows two recent deals which confirmed Arriva as a provider of key rail services in Sweden and the Netherlands – winning contracts worth more than €2 billion. Arriva has operated in Croatia since 2013, and the deal with Autotrans signals the company’s commitment to improving public transport services in the country. 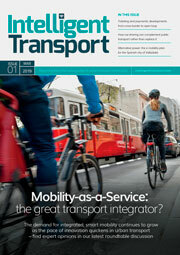 Arriva now has responsibility for running long distance and local services throughout the Croatia.